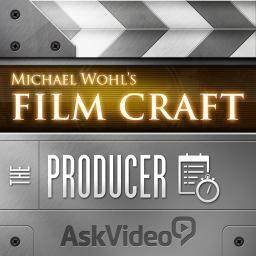 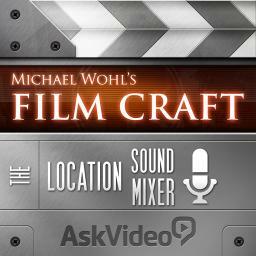 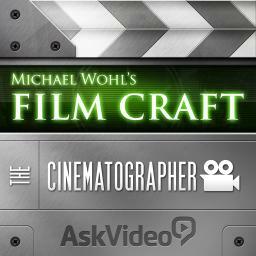 Five new, exclusive courses produced by award-winning filmmaker and renowned film industry educator Michael Wohl. 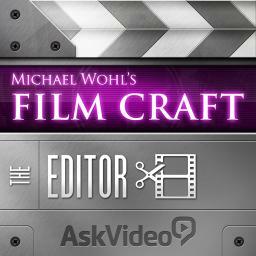 Another excellent course from Michael Wohl, who continues to demonstrate his deep subject expertise while combining that with a smooth, easy delivery. It's a pleasure to follow his courses, and I hope he can deliver more in the near future!